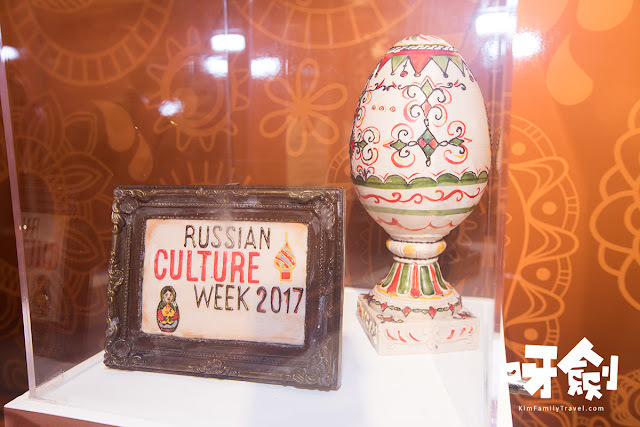 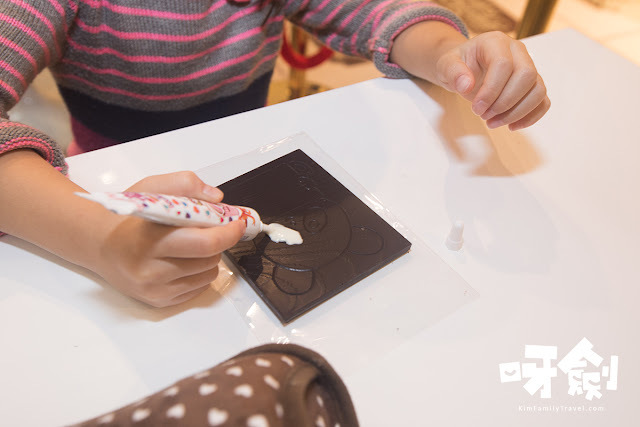 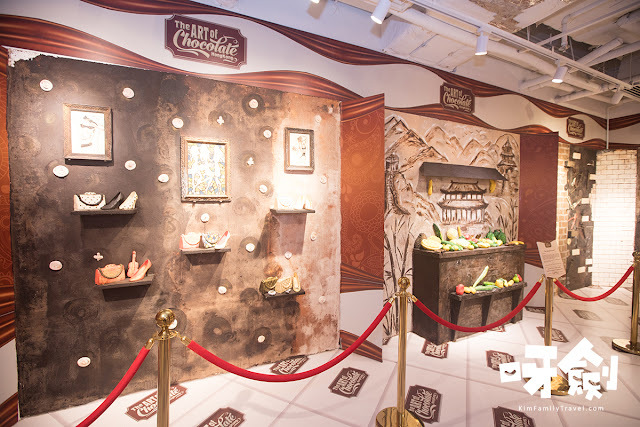 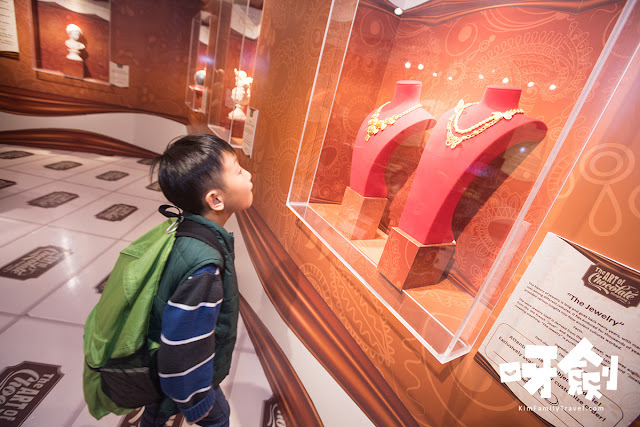 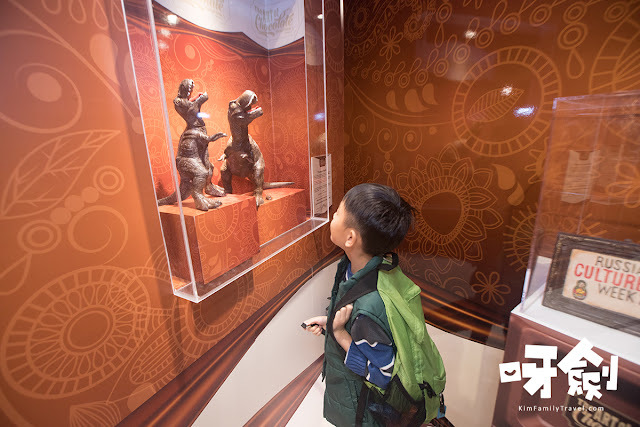 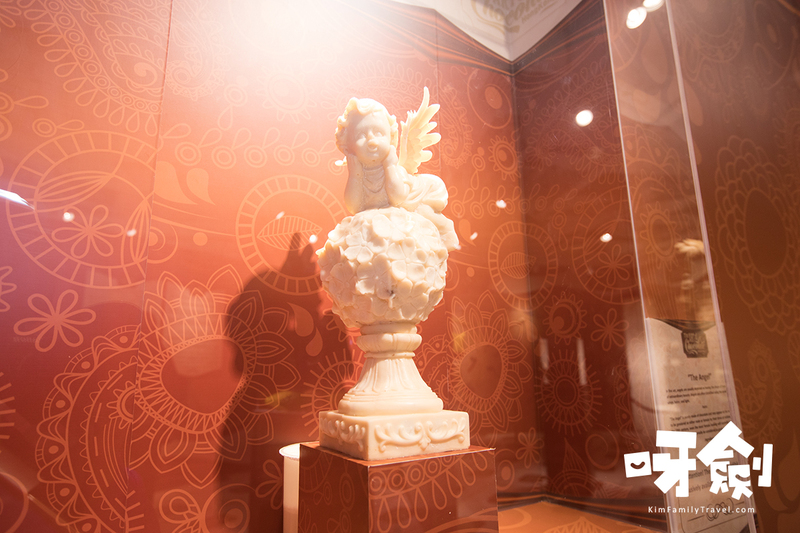 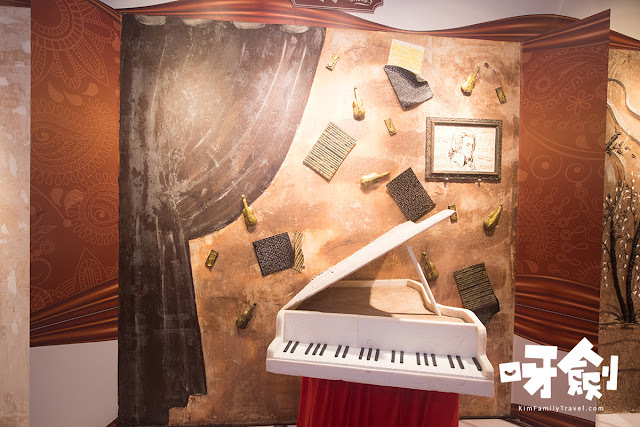 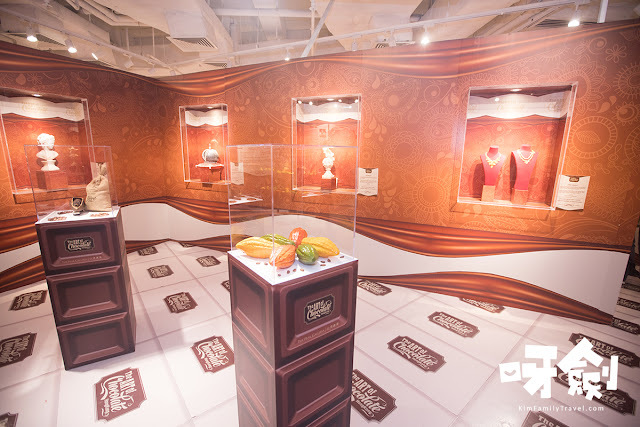 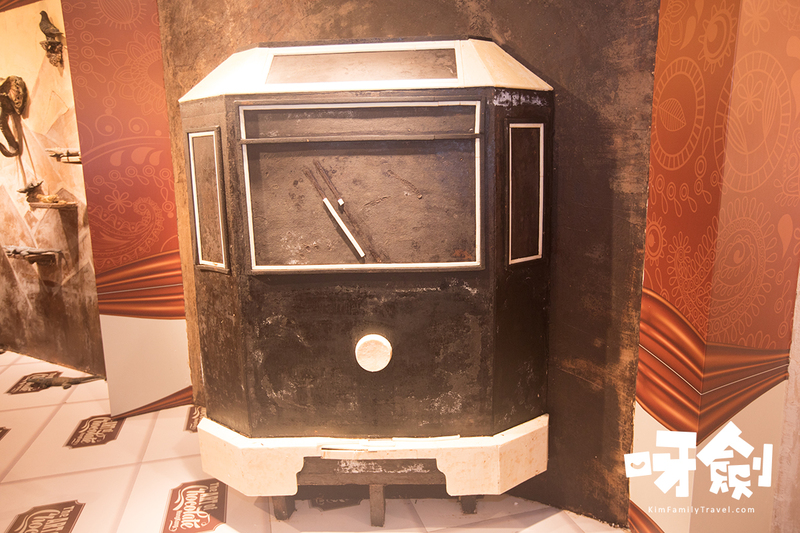 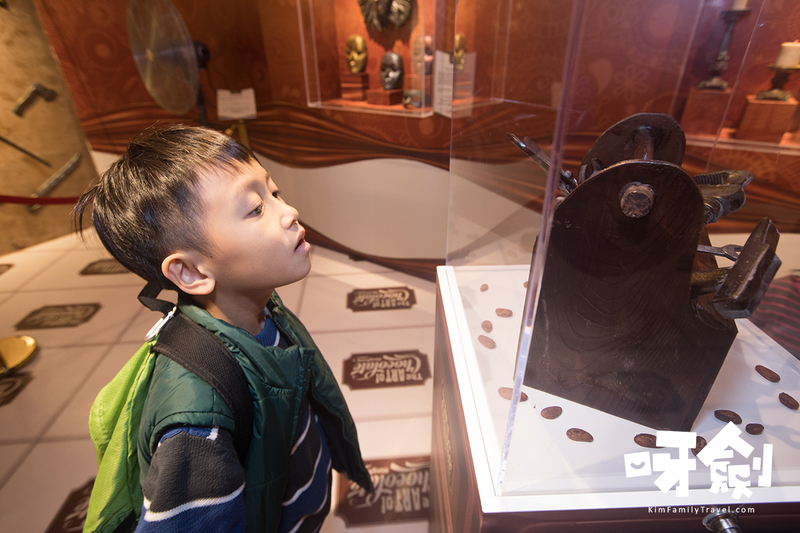 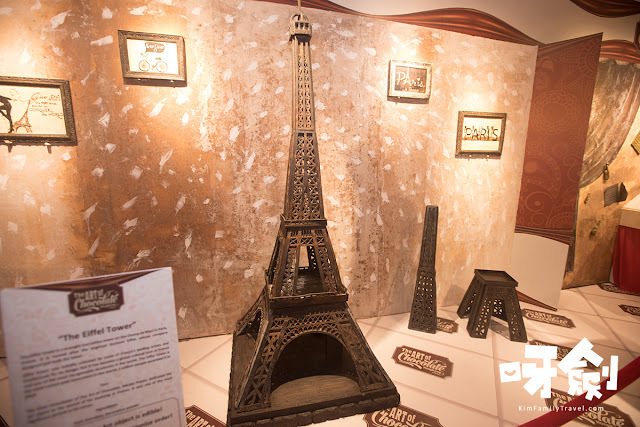 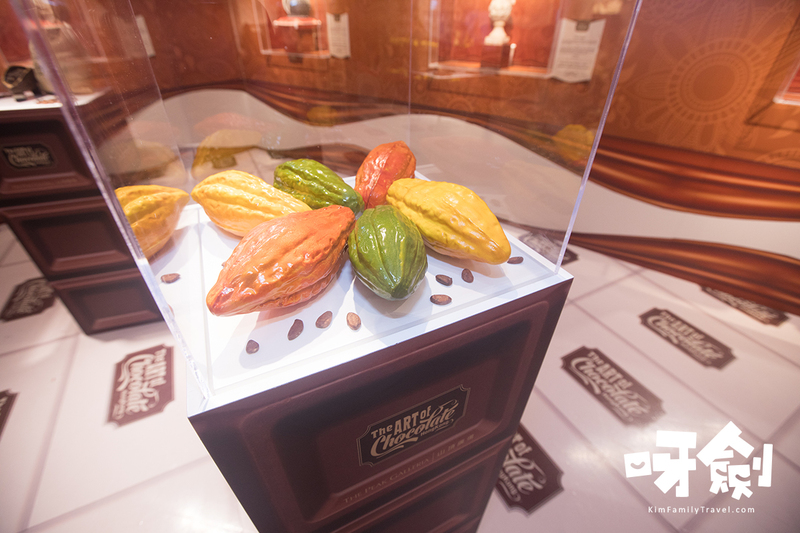 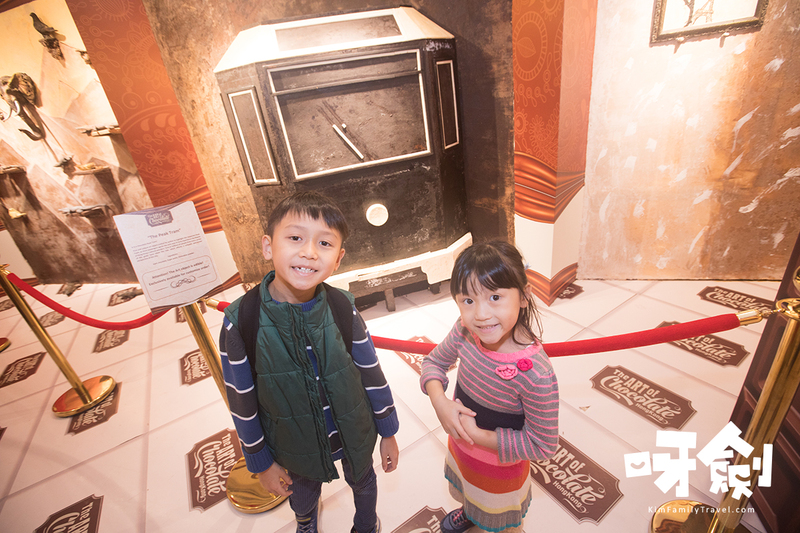 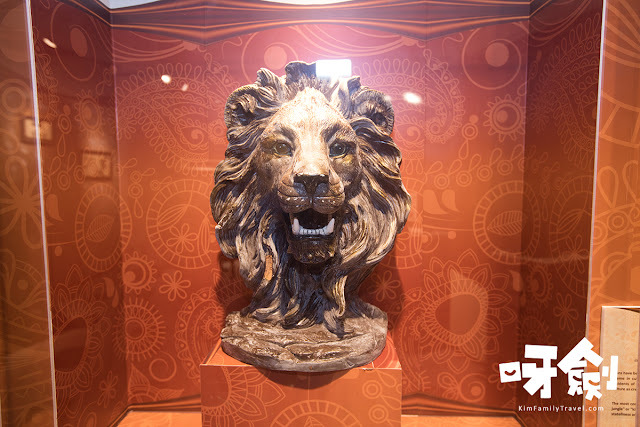 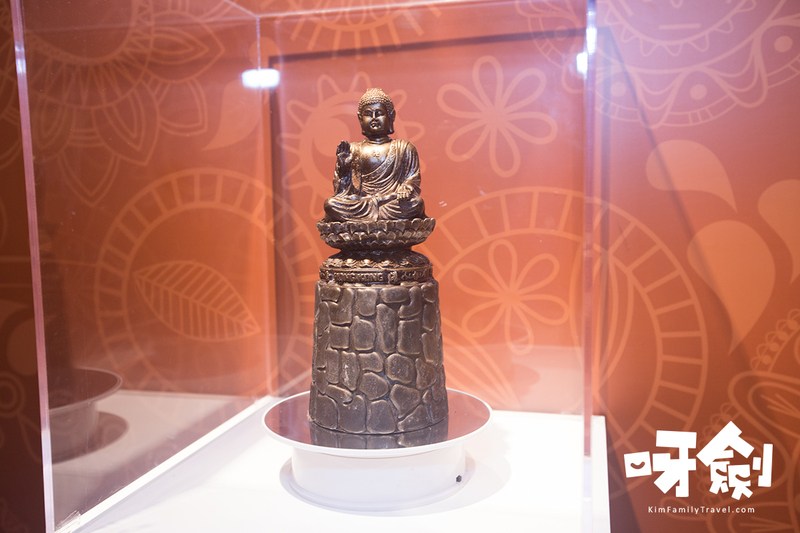 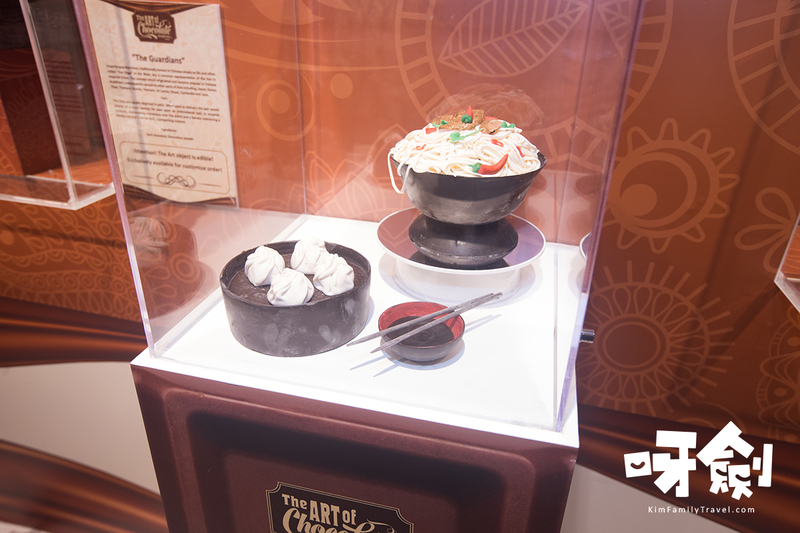 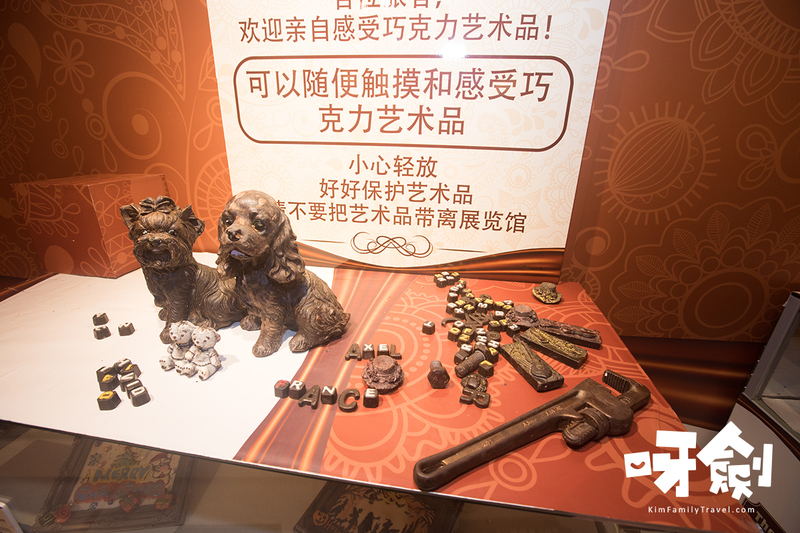 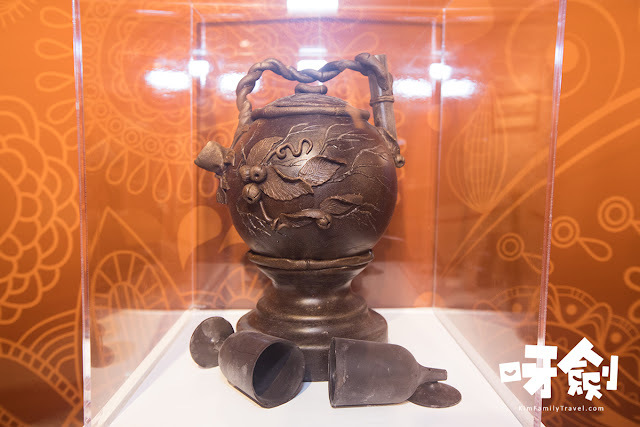 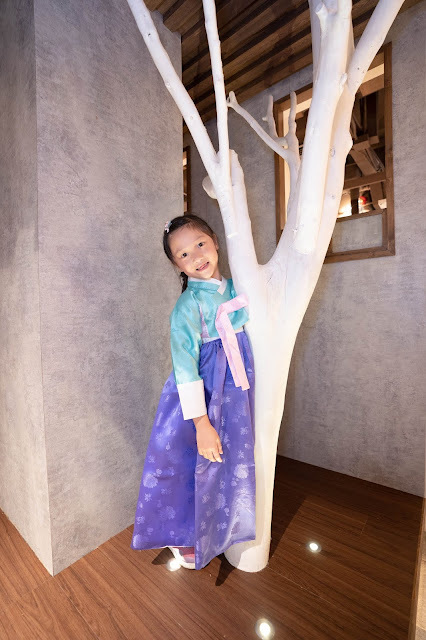 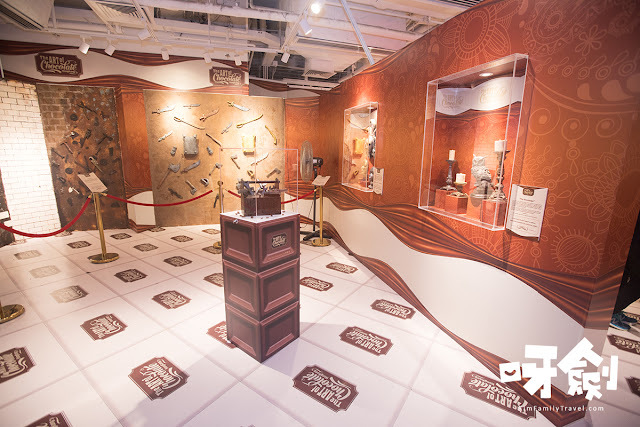 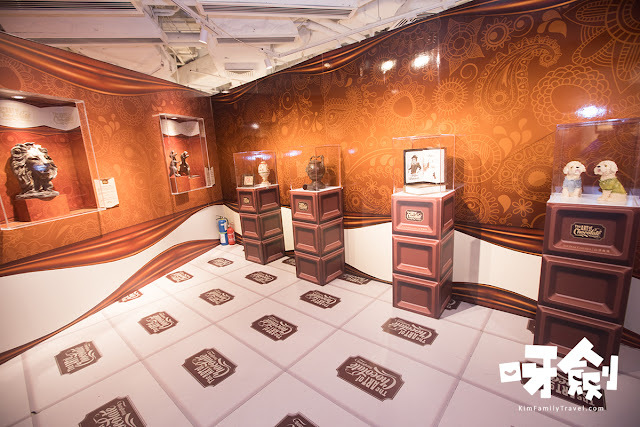 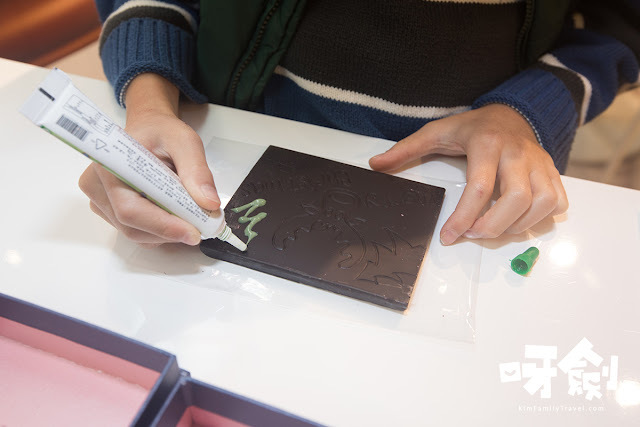 “The Art of Chocolate Museum” World Tour had covered 50 cities all over the world and was attended by half a million visitors including foreign dignitaries and celebrities. 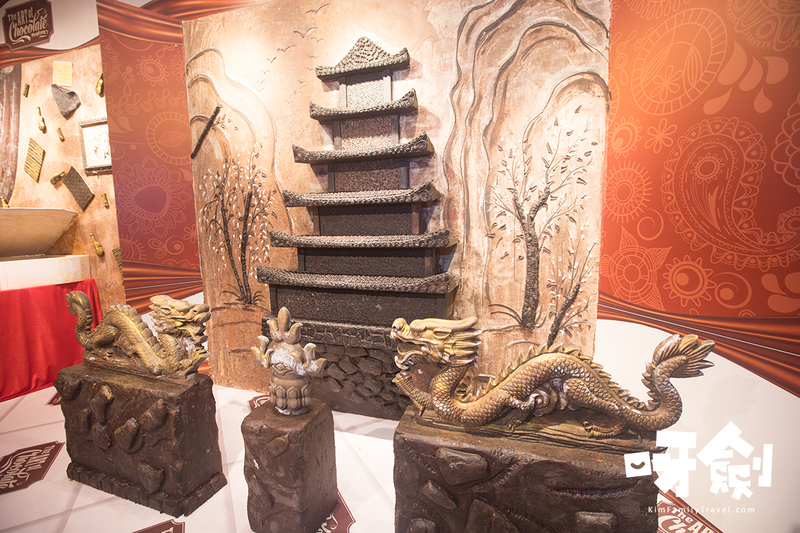 The Art of Chocolate was prepared and created by professional team leaded by famous chocolatier, Nikolai Popov, who has been working with «chocolate art» more than 20 years. 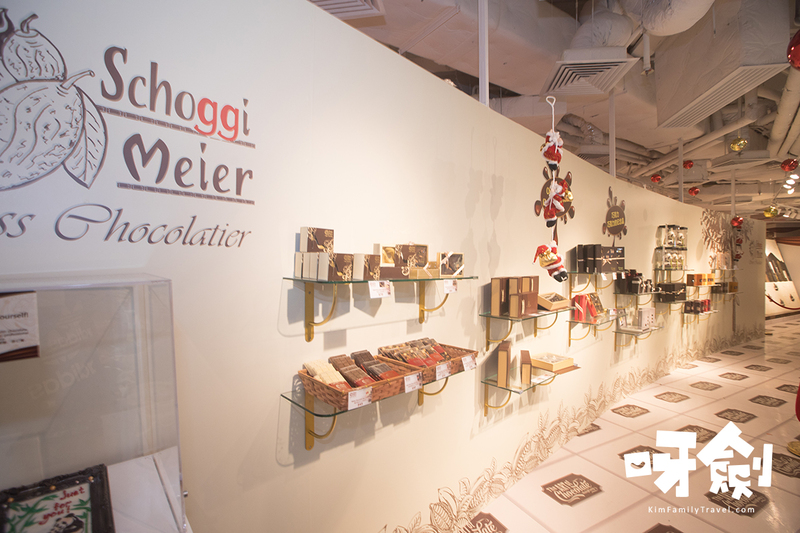 It’s a pure dream place for those who have ever tried chocolate and fell in love with it. 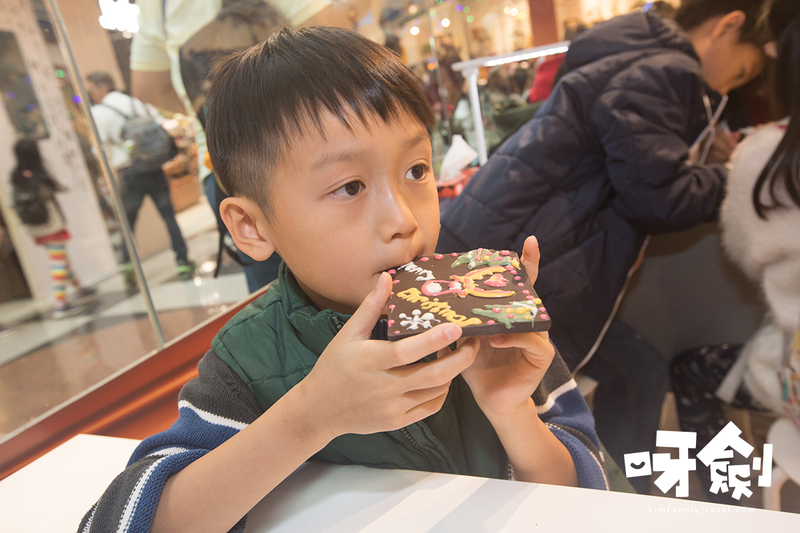 Now, you can - not only taste delicious flavor of chocolate but enjoy it as adorable unique creation. 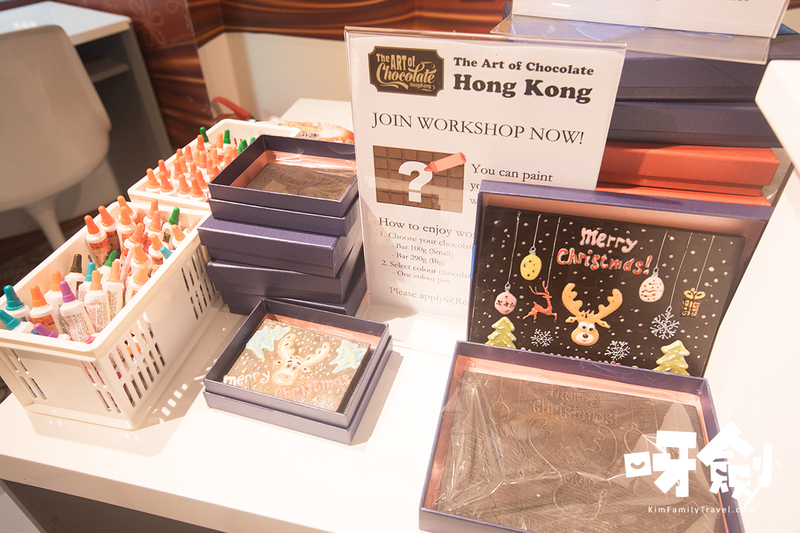 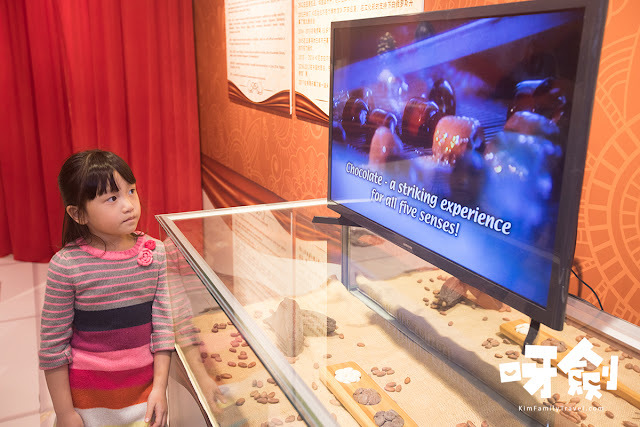 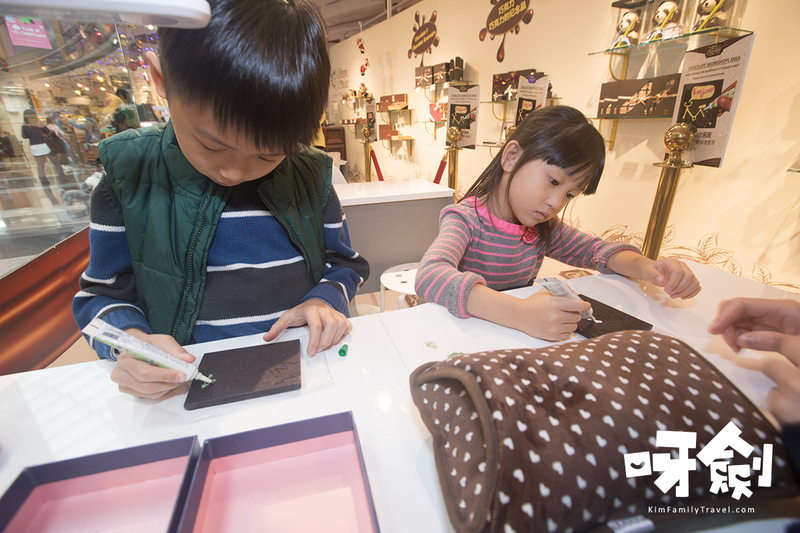 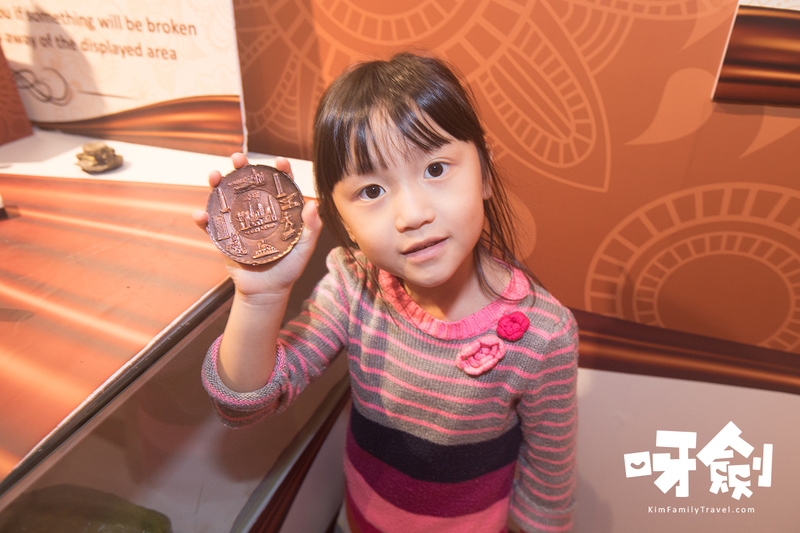 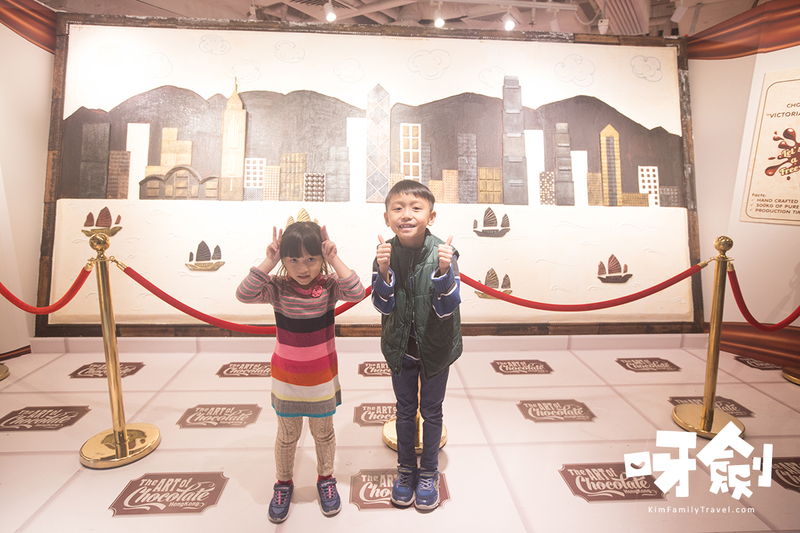 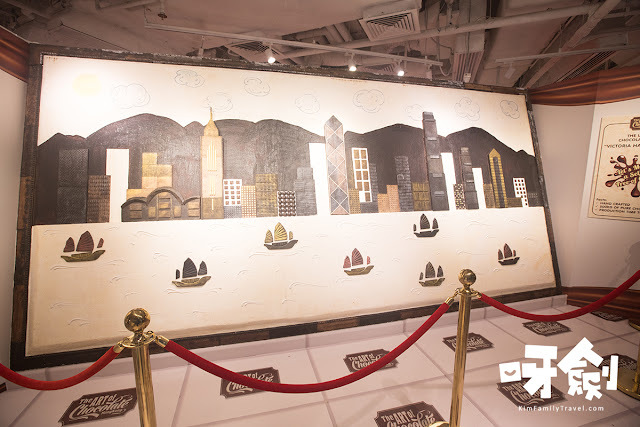 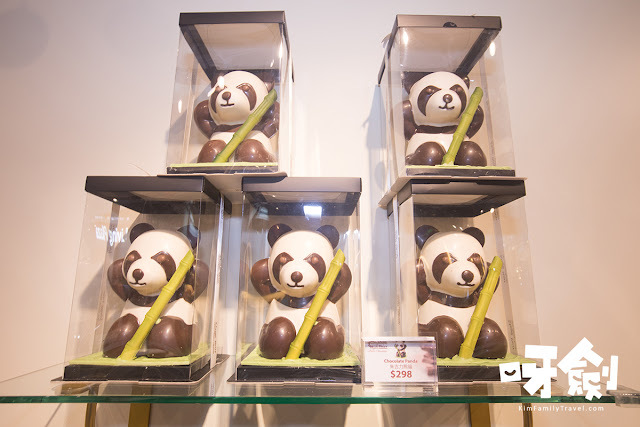 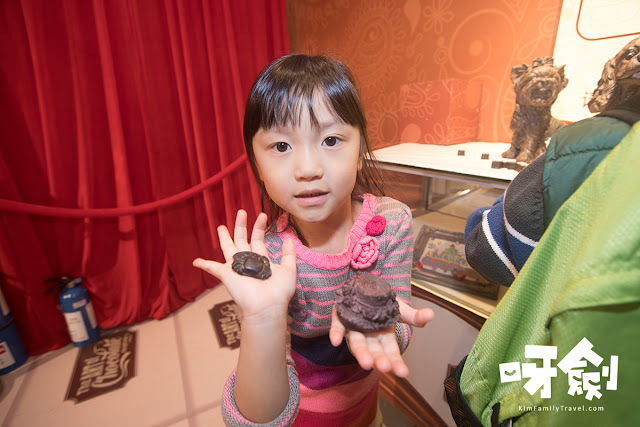 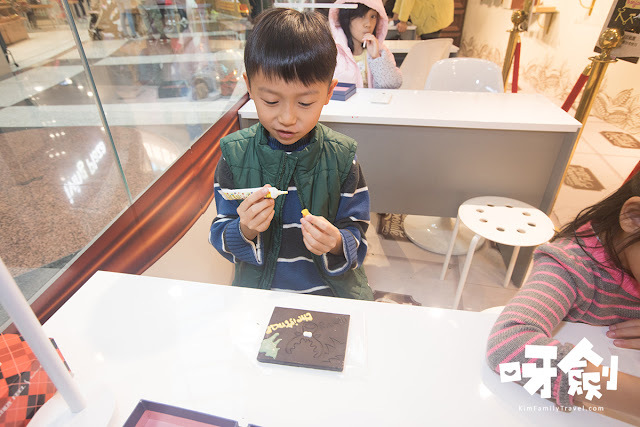 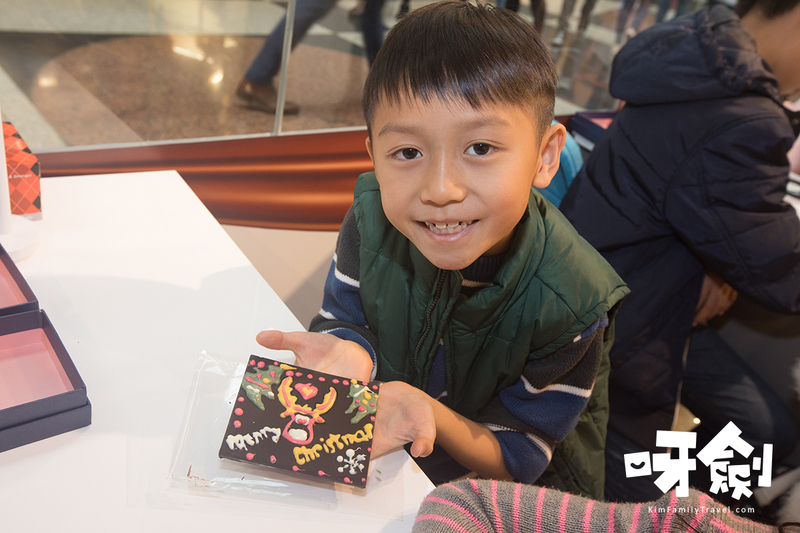 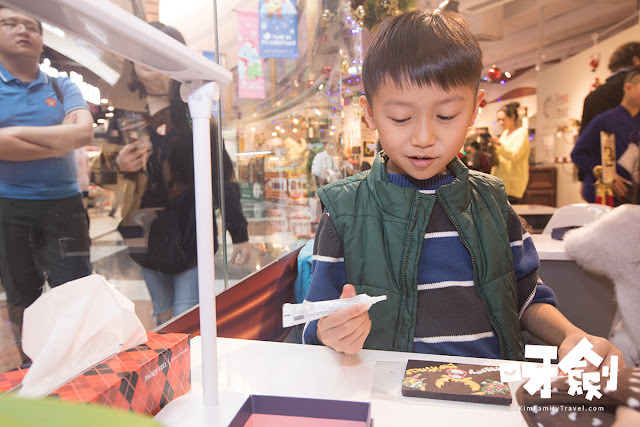 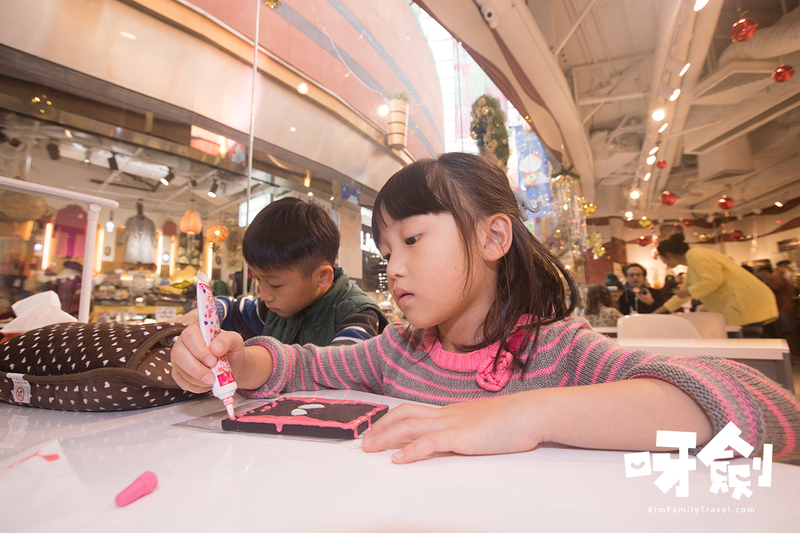 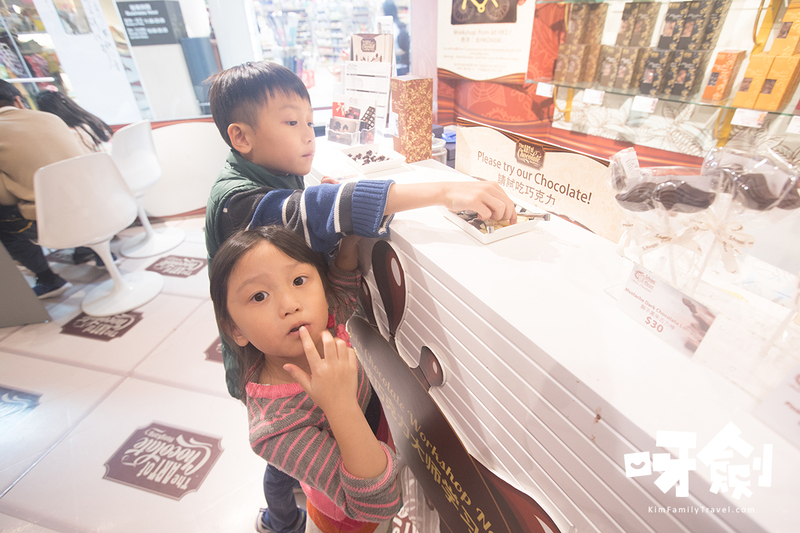 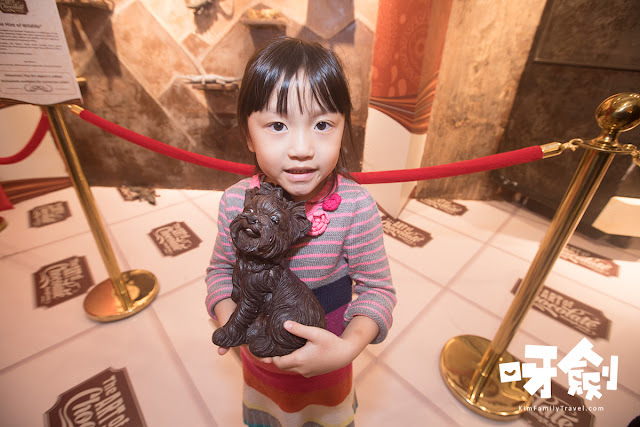 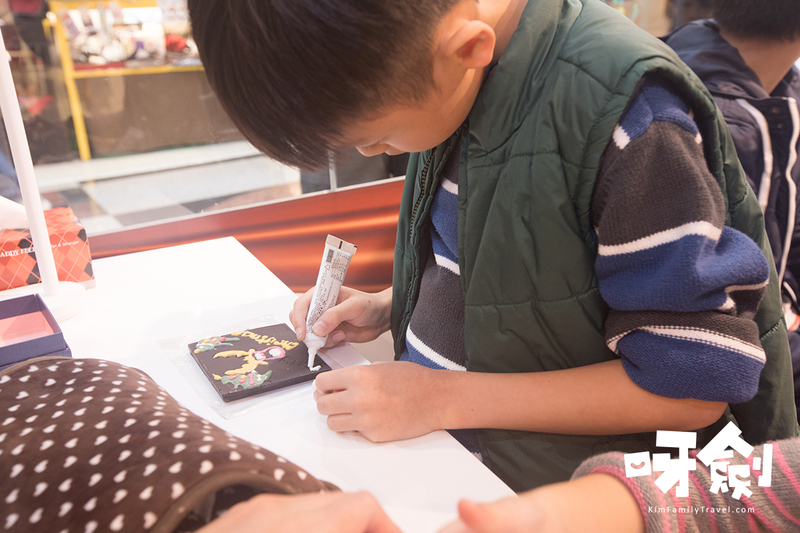 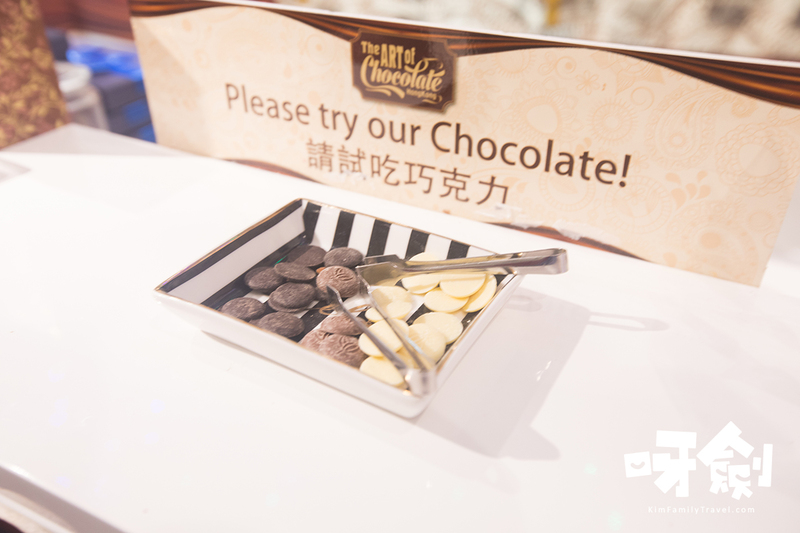 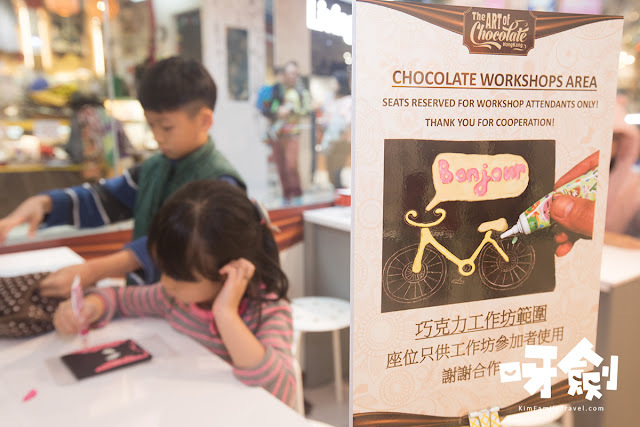 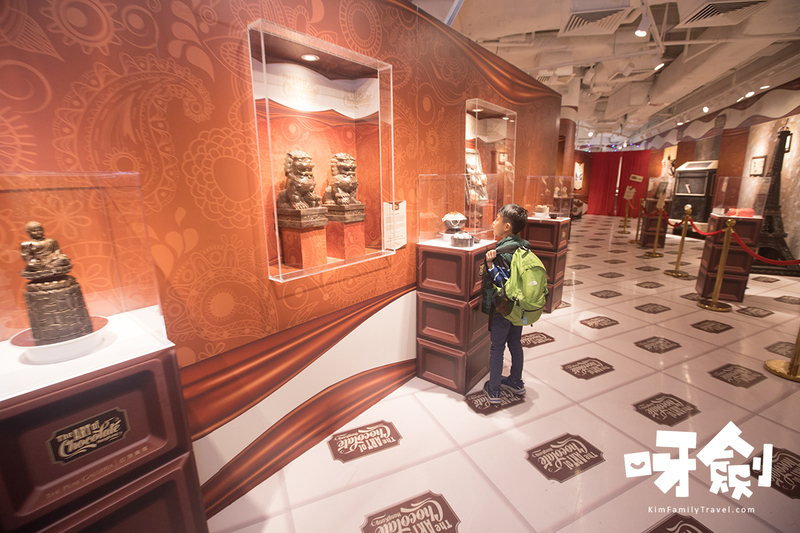 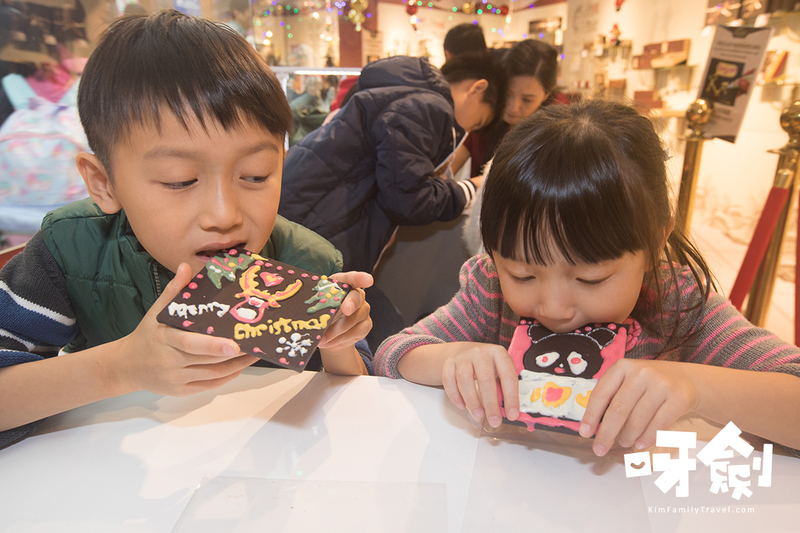 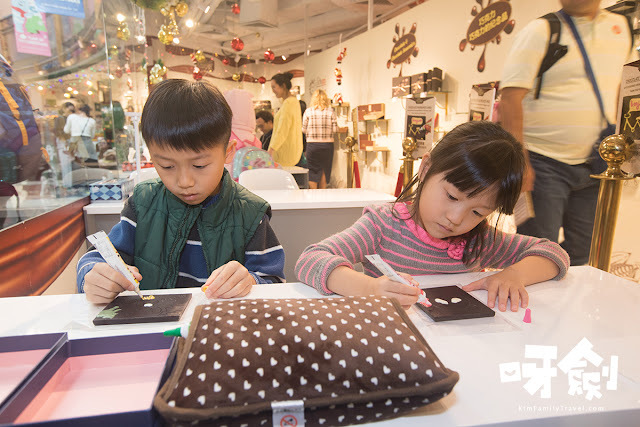 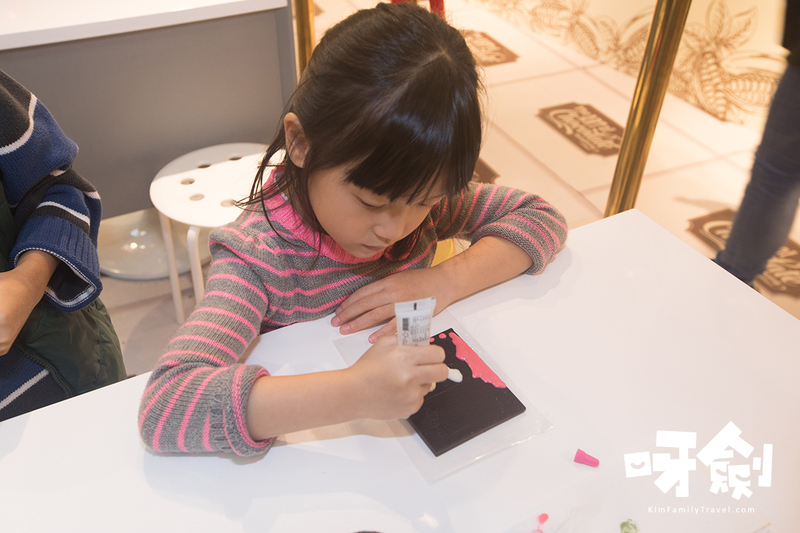 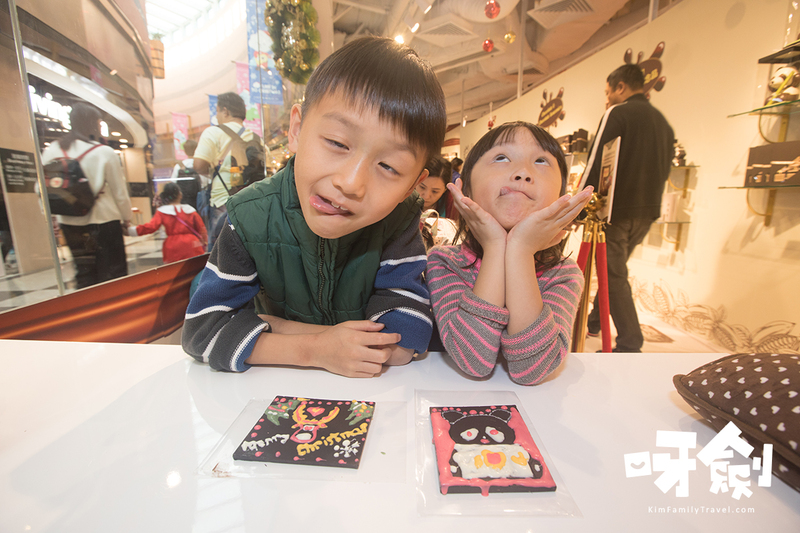 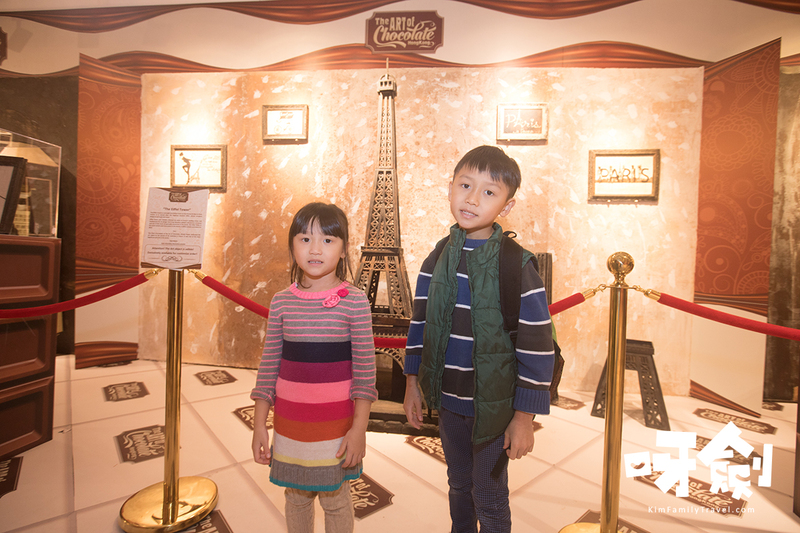 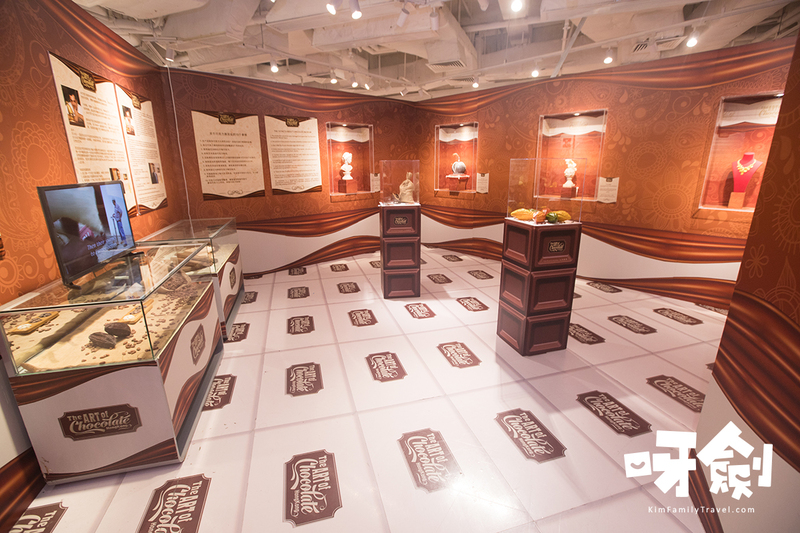 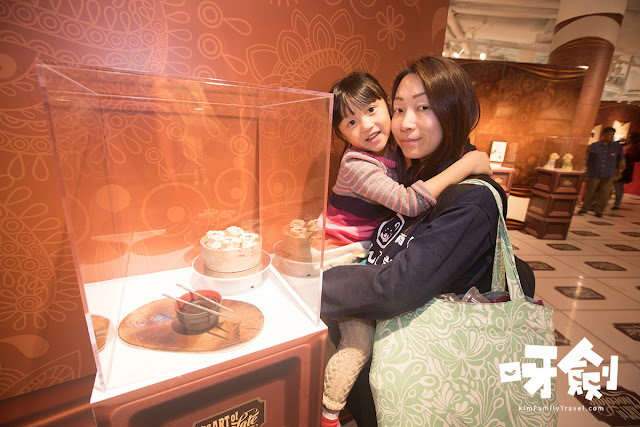 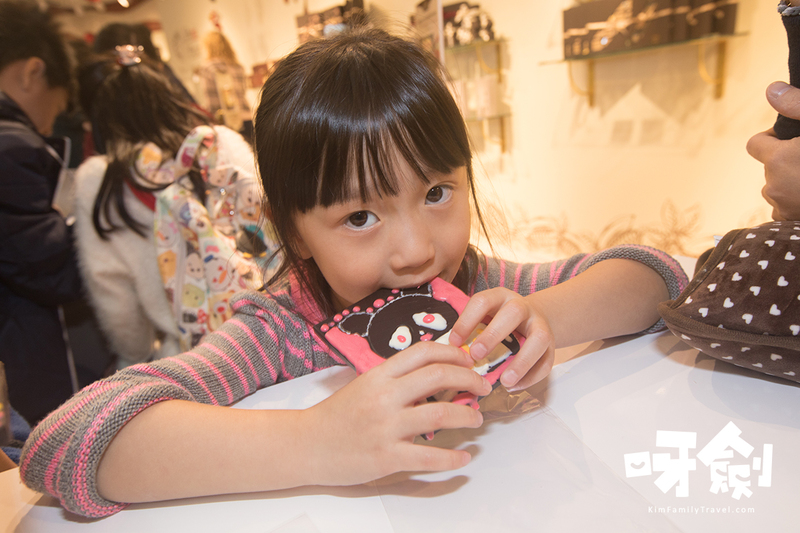 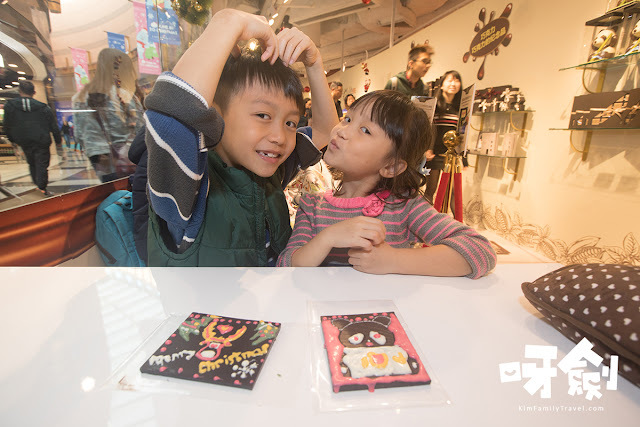 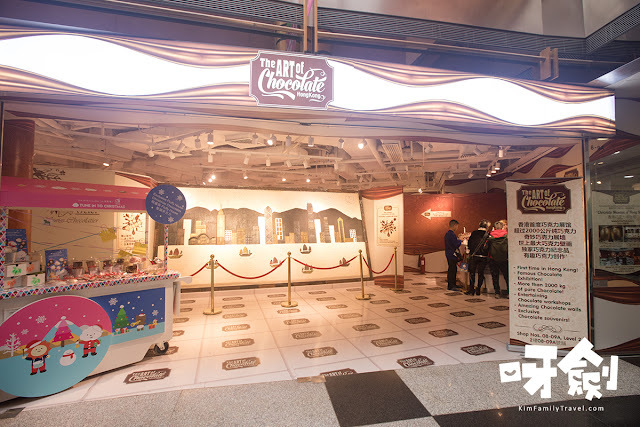 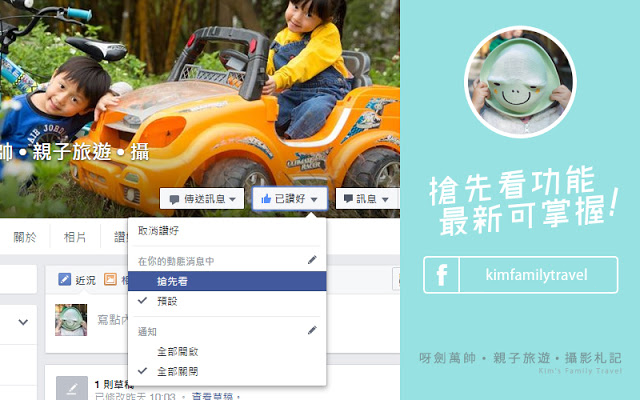 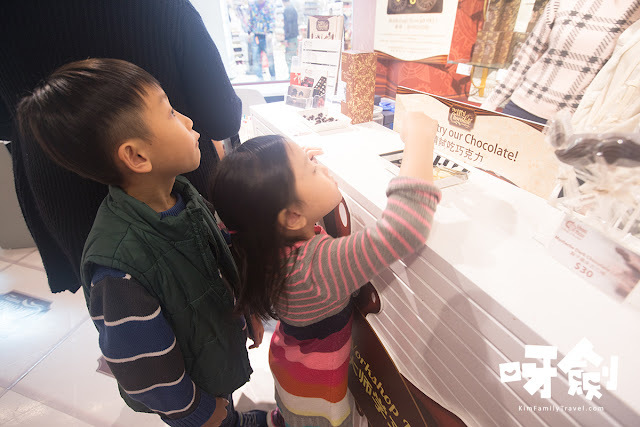 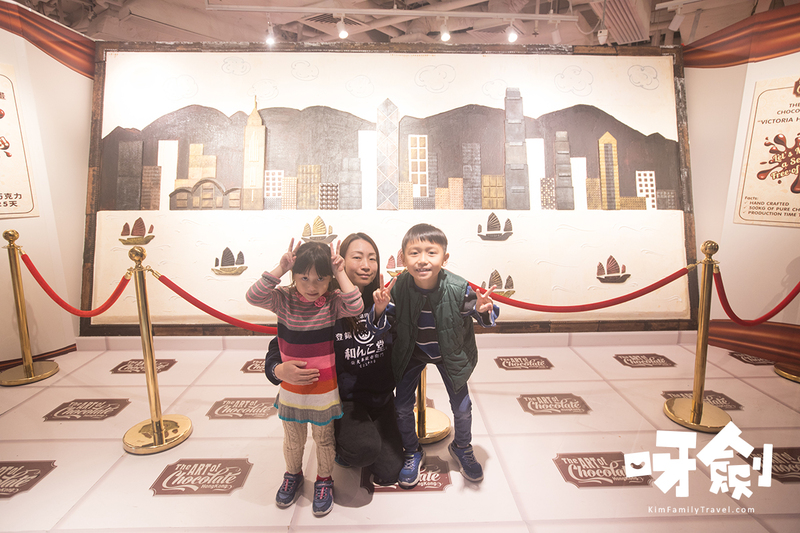 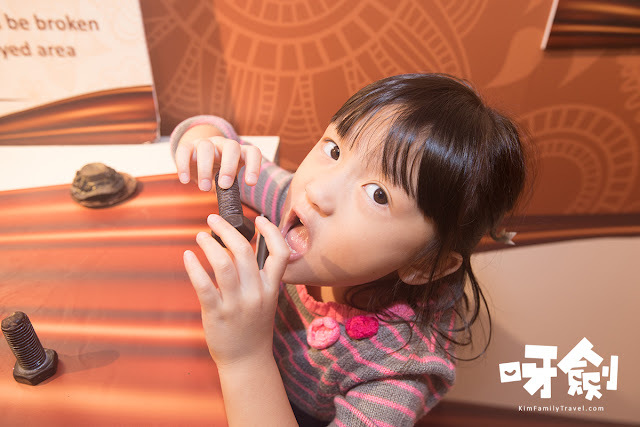 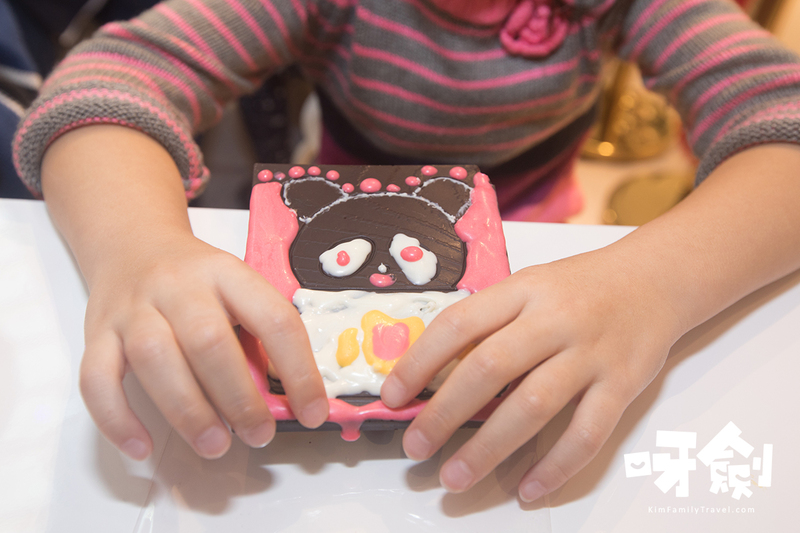 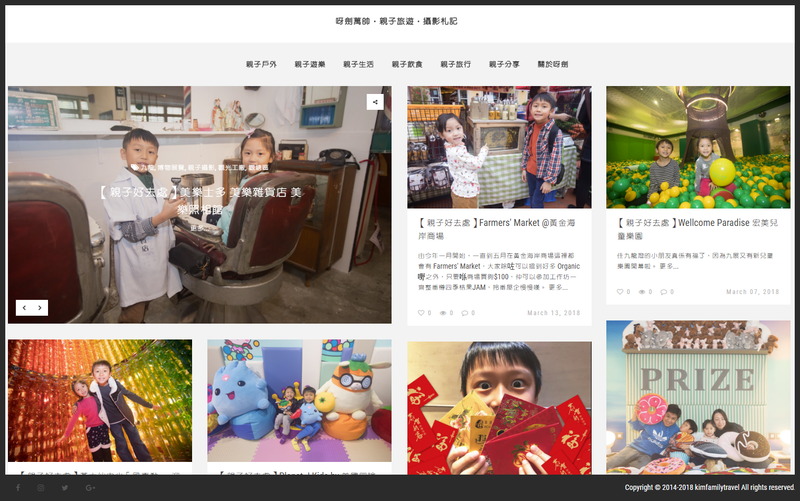 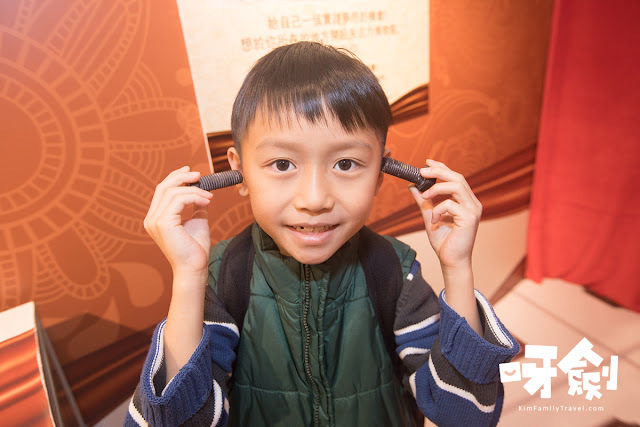 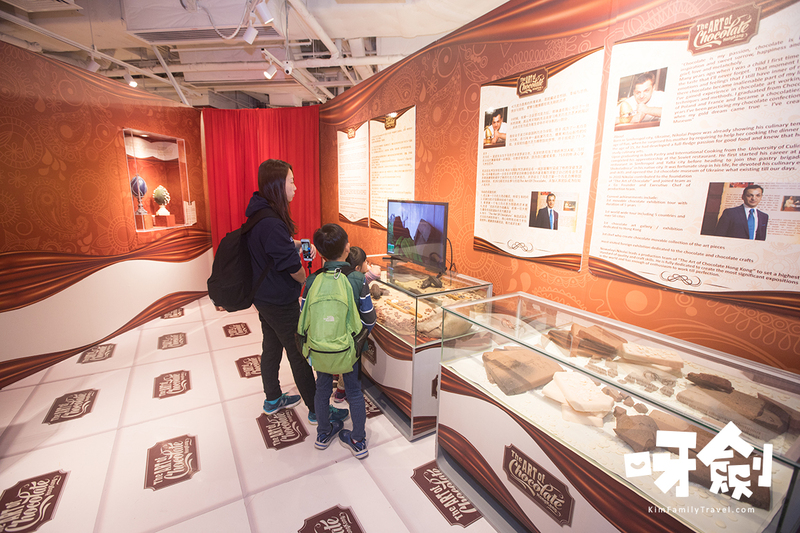 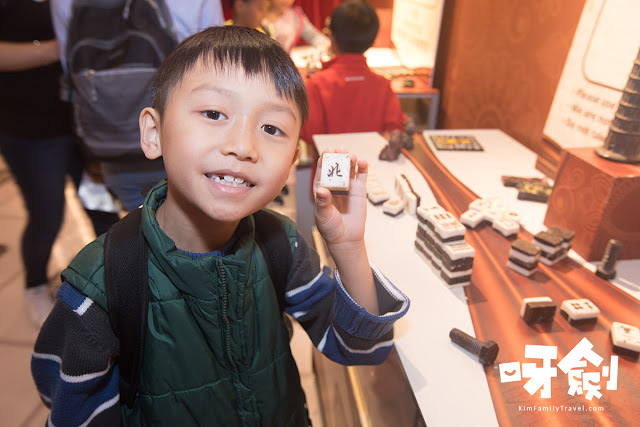 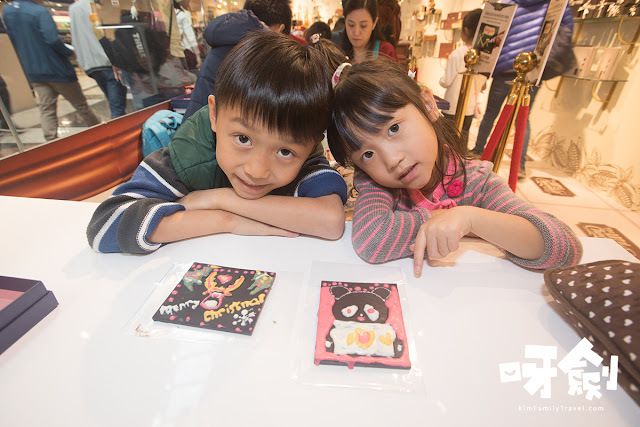 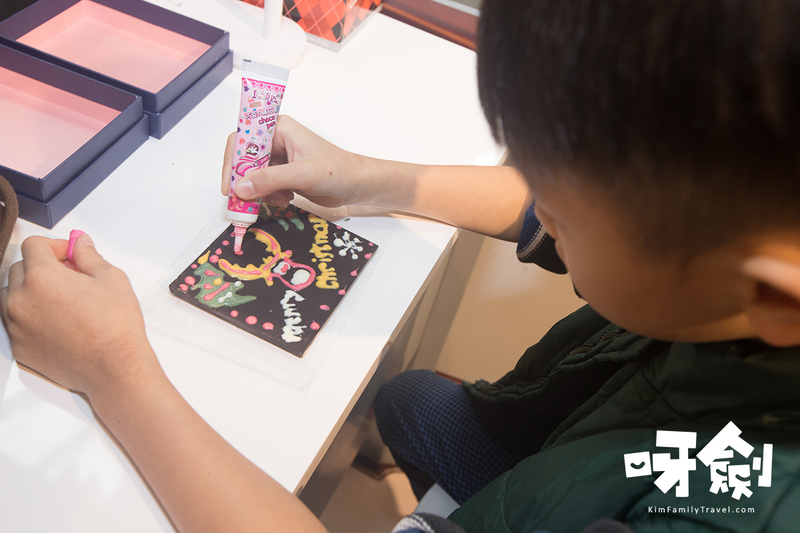 Chocolate Museum of Hong Kong is always a holiday for children and adult. 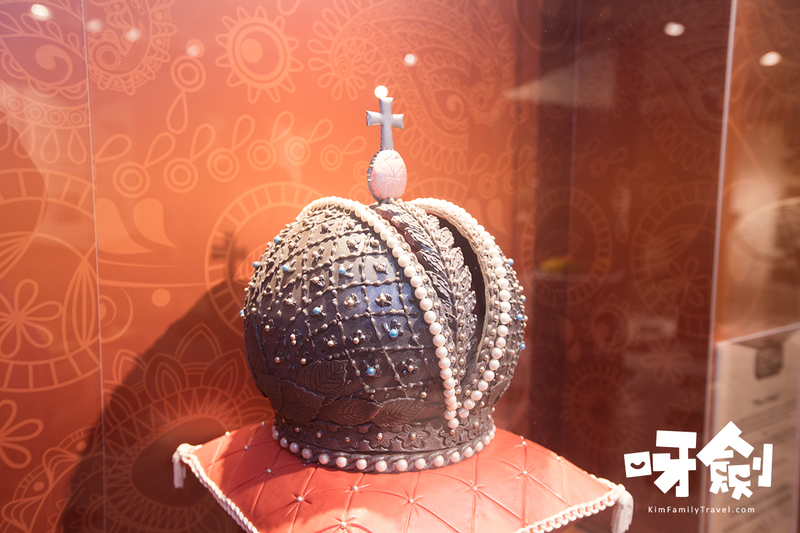 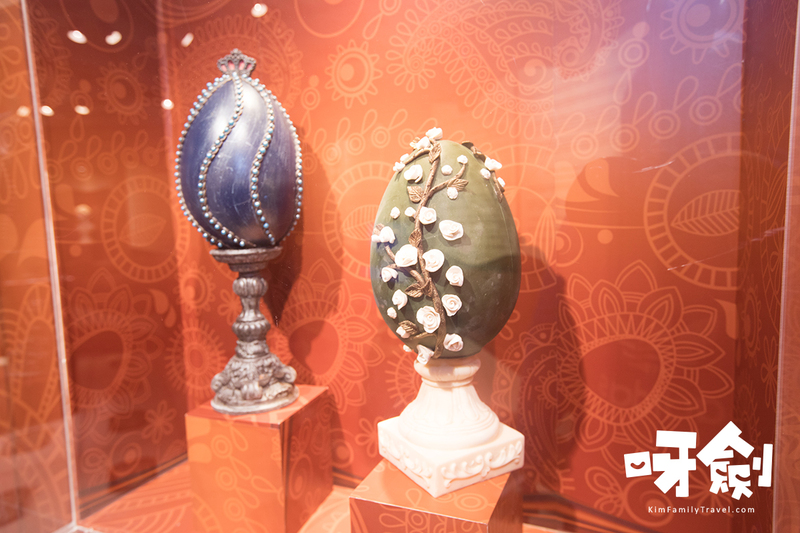 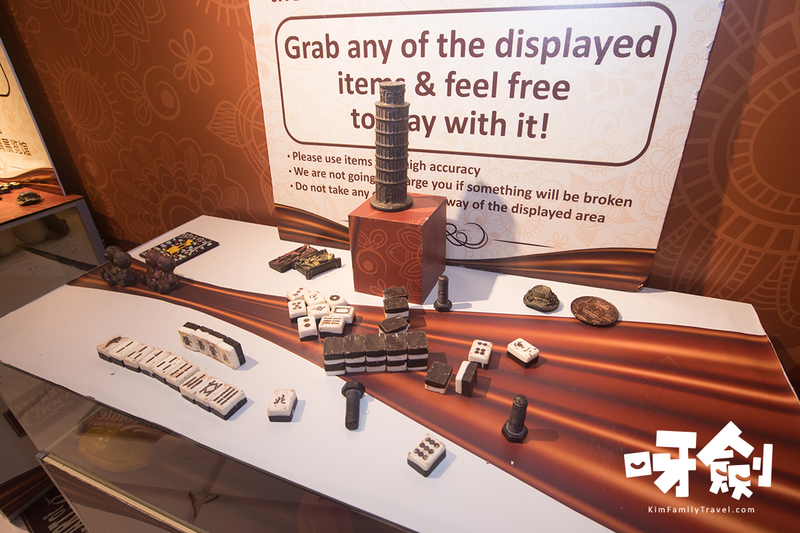 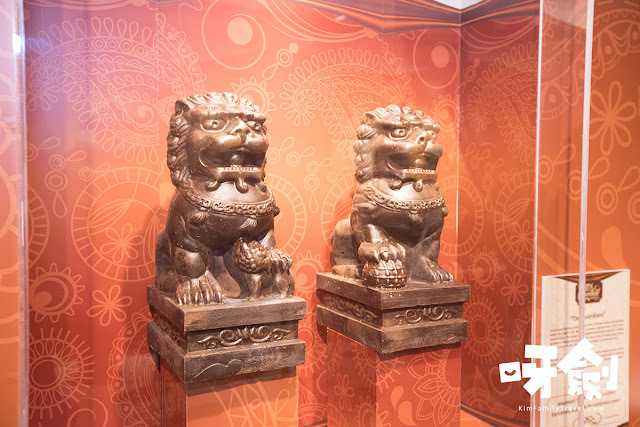 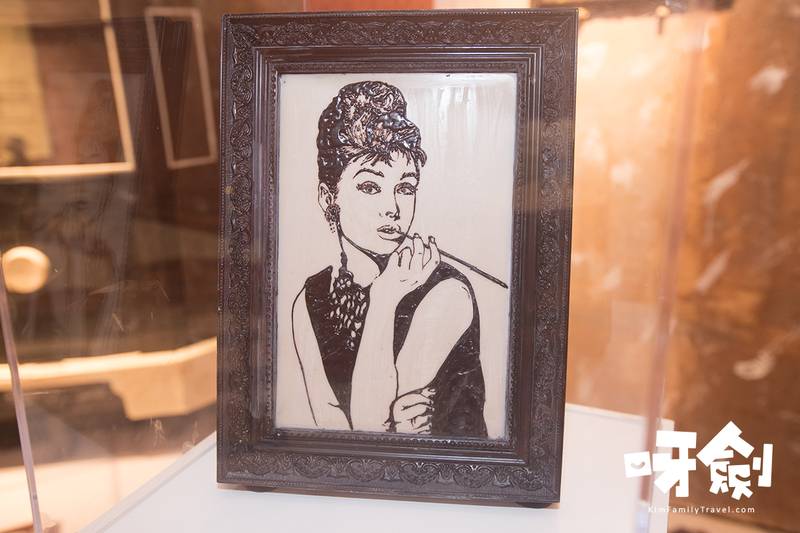 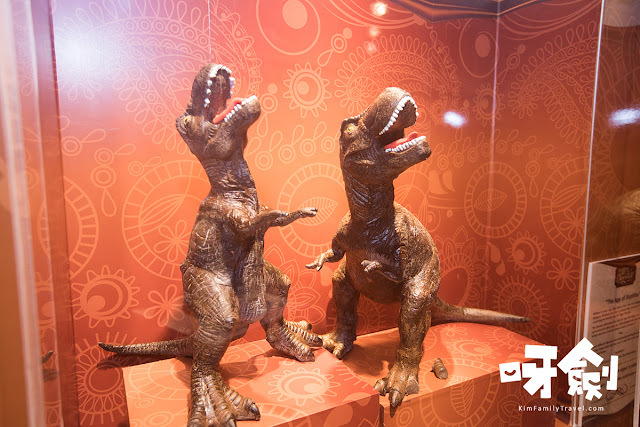 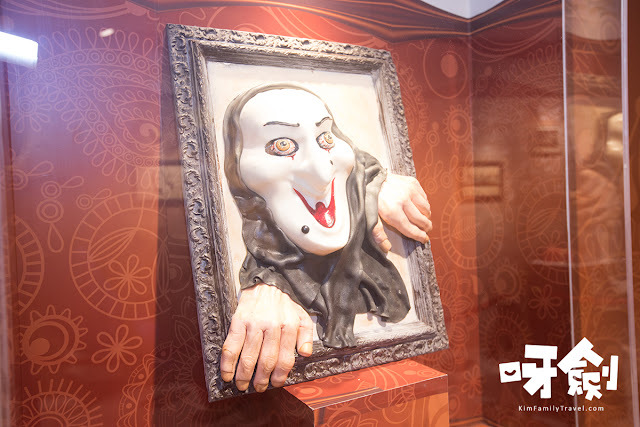 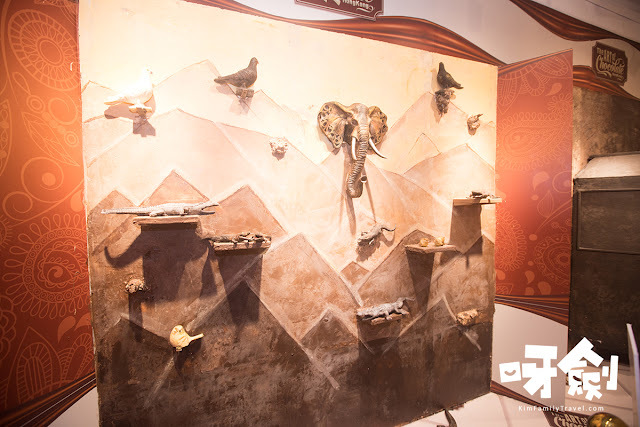 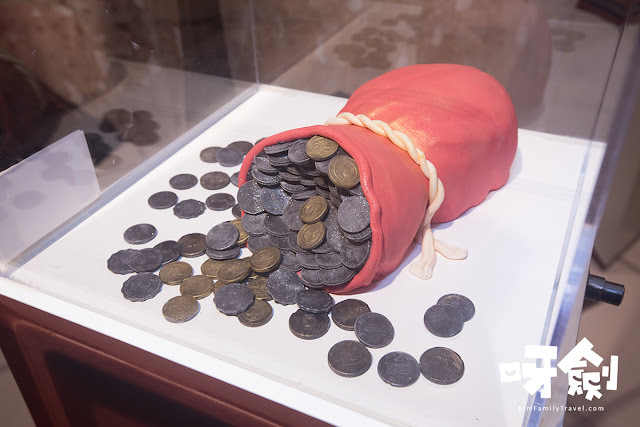 The exhibition presents a huge number of high quality chocolate crafted items, numerous compositions and installations, sculptures, chocolate paintings and other unique and interesting art pieces.